How to do SEO for Drop shipping Stores? The process of optimizing your dropshipping store is going to be extremely important and will heavily determine the success of your store. Learning how to make the most out of Search Engine Optimization (SEO) is the best way to ensure that your website will be seen on Google and will soon translate into your store making sales online. There are many differences between a store with its own inventory and a drop shipping site. One thing that stays the same is that you need to have great content and a decent backlink profile. If you feel that this is all completely new to you, there is no need to worry. This is meant to be the perfect guide for beginners that are looking to enhance their business presence online. If there are any terms and words that you find confusing in this guide, we strongly recommend that you take the time to research those words or feel free to shoot us a message. All the words we use here are basic for internet marketing and SEO purposes, so it’s definitely important that you learn them. This is the first thing that we need to cover and you have probably heard about this in the past. Search Engine Optimization is basically the process of ranking your website as high as you can on major search engine results. This is accomplished by using your niche keywords and creating as much content as you can that includes those keywords in a natural way. Optimizing your content requires that you are able to research the most popular keywords that are being used in dropshipping. Keep in mind that your basic website content such as your about page or your mission and vision pages are not going to help you achieve any SEO results. 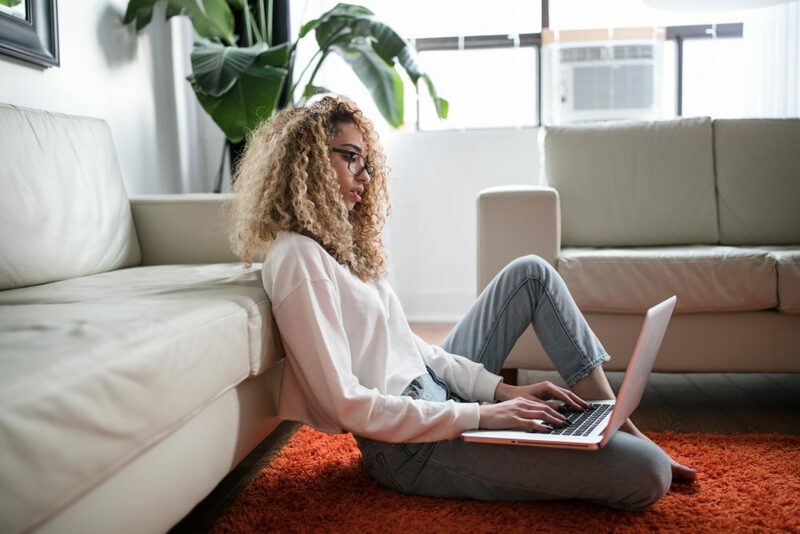 You need to be able to upgrade your content marketing efforts by creating a blog and releasing new content as soon as you can. Another important aspect to consider is that you are going to need a responsive website. This means that it should adapt to all kinds of resolutions and screen sizes. If your site is not mobile friendly, you will be losing a large number of potential customers. Your content needs to be original and engaging. Don’t just copy and paste other blogs and news because your site will never grow and reach higher ranks in this way. 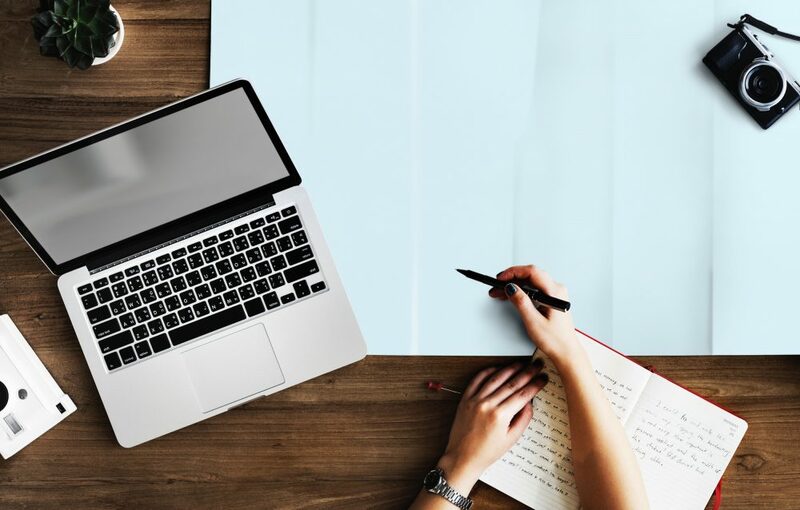 The only way to ensure optimal results with your blogs and your general content publishing is to create free content that people find useful. This is known as content marketing and it has become one of the most essential and powerful ways to engage an audience. Make sure that your blog has an attractive image and that your title is both attractive and SEO friendly. A combination of uniqueness and value in terms of information is essential for success. 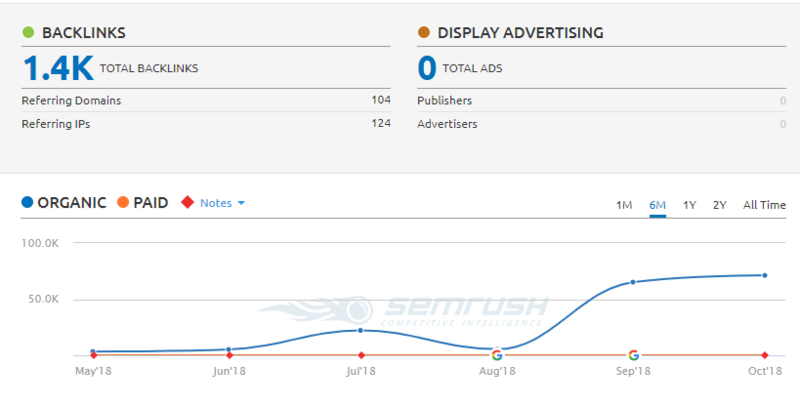 Consistency with your efforts is also going to play a major role in how fast you start climbing the search engine ranks. The titles and the tags of your Dropshipping business need to be very attractive. Keep in mind that search engines see these titles as the titles of a book, this means that those tags will describe what your content is all about, so you need to make this count. Your H1 tags should include a short descriptive title with 4 to 6 words tops. When you have an H1 tag that has more than 6 words, this is often going to be seen as keyword stuffing by search engine bots and it would not be helpful to climb up the SEO ranks. 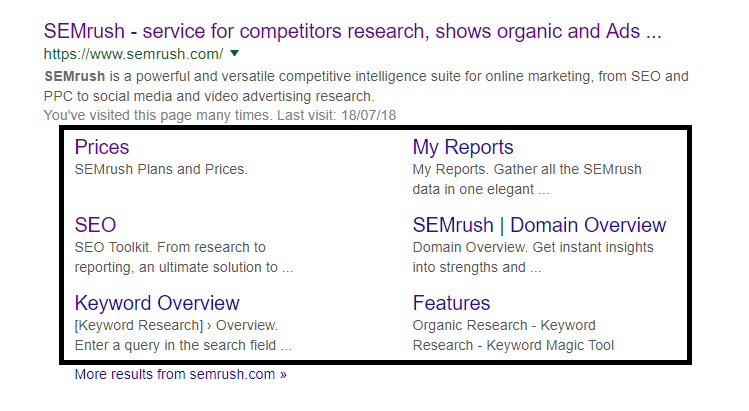 A good Meta description is meant to help you achieve optimal results with clicks after people manage to find you on a search engine list of results. This means that people who see the Meta tag are still deciding which of those results to click on, so your Meta should be very attractive. Anything between 130 and 150 characters is considered optimal for this purpose. It’s always a good idea to look at competitors sites to see what kind of Meta tags they are using. This is going to allow you to get some ideal and create your own tags. Make sure that yours are unique and that they have an edge on the competitors. Being able to encourage clicks with very few words is like an art that you need to master. One of the best ways to upgrade your ranks and to get optimal results from your website is to start finding ways to get backlinks. These links are called backlinks because they are links to your page that are posted in other locations. The more you create content, the easier it is to have other people recommending your articles in social media, on blogs and in forums. These are the most common places that people use for backlinking. There are different types of backlinks out there such as no-follow, do-follow, natural and unnatural. Then you have what is known as canonical links which are priority pages that you want the search engine bots to index in your search results. An entire guide could be spent explaining the details on backlinks, but the most important thing is to keep creating good content to encourage others to share your links and post them in external locations. Sitemaps are very important for websites. This is basically a list of links to your website to give Google bots a chance to index your site efficiently. Having a sitemap is going to make the process of getting your site indexed a lot easier. Creating a sitemap is very easy in modern times. 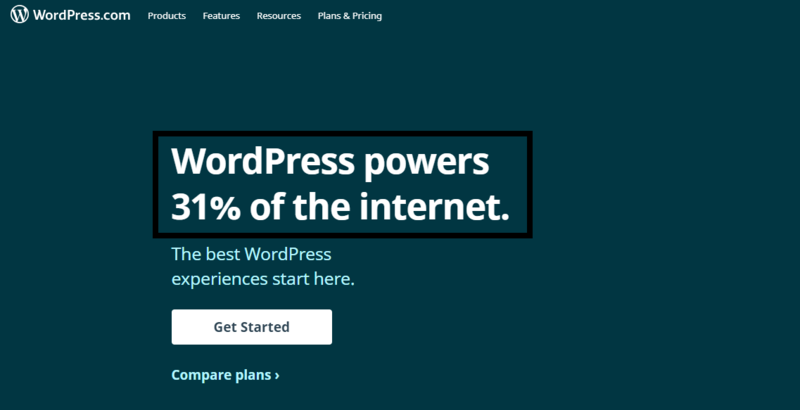 For example, a website created with the WordPress CMS has free plugins that allow you to create sitemaps with just a few clicks. 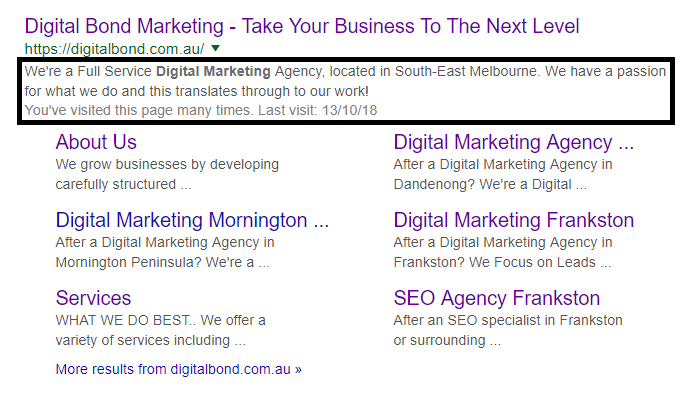 If you are looking for an SEO solution for your business you can contact us at Digital Bond Marketing as we are a premier Online Marketing Company in Melbourne that specializes in search engine marketing, CPC and SMM. Previous Post How effective is social media marketing in the B2B industry?